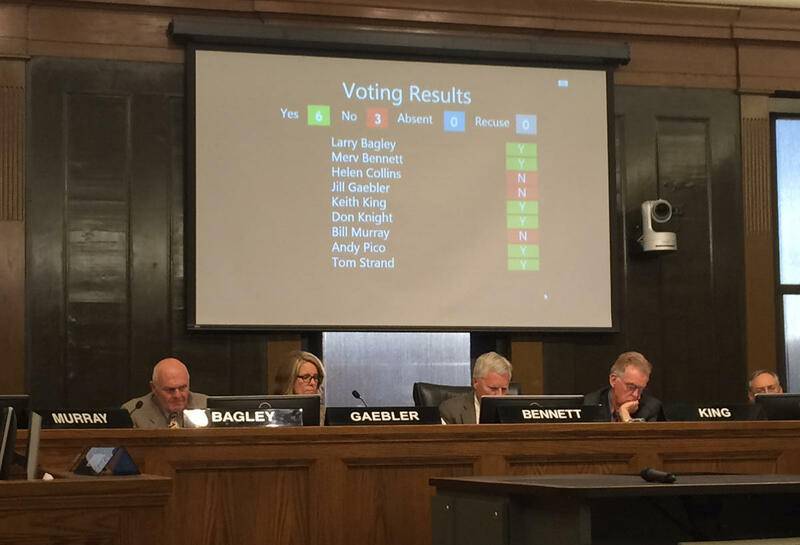 Colorado Springs City Council approved a controversial land swap with the Broadmoor Hotel on a 6-3 vote. Council president Merv Bennett set the parameters for the meeting, where council heard arguments for more than three hours. 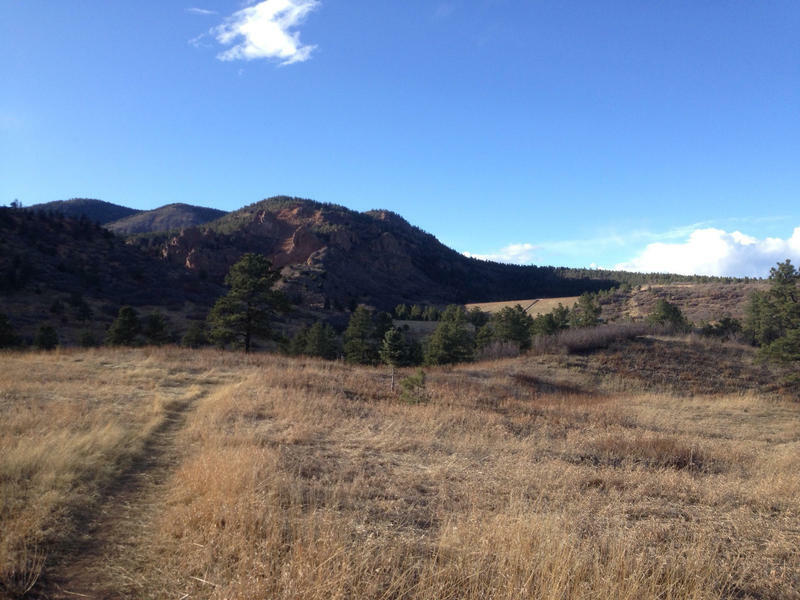 According to the deal, the Broadmoor would swap 371 acres of its land and 115 acres of trail easements for 190 acres of city land. The most controversial area the city would let go is the meadow known as Strawberry Hill. The Broadmoor intends to build a stable and picnic pavilion there, and keep the rest open to the public. 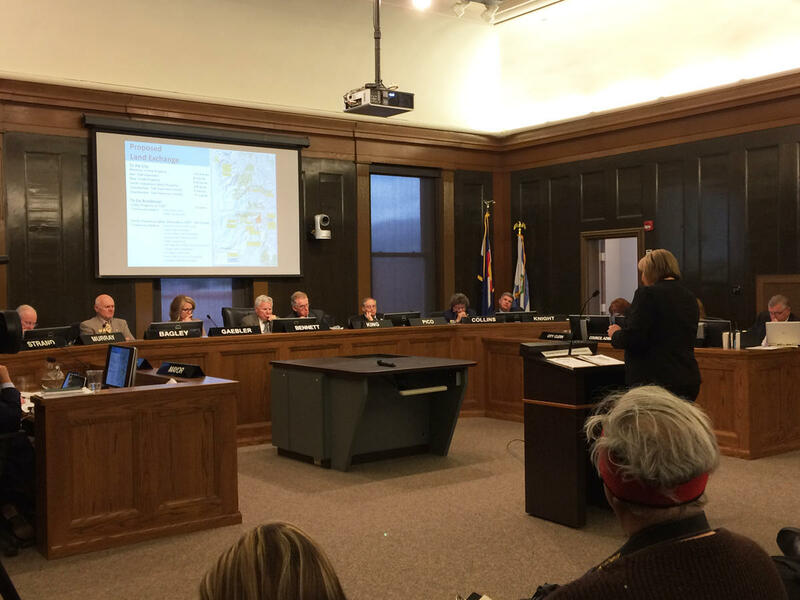 Karen Palus, Parks Director for Colorado Springs, addresses council. 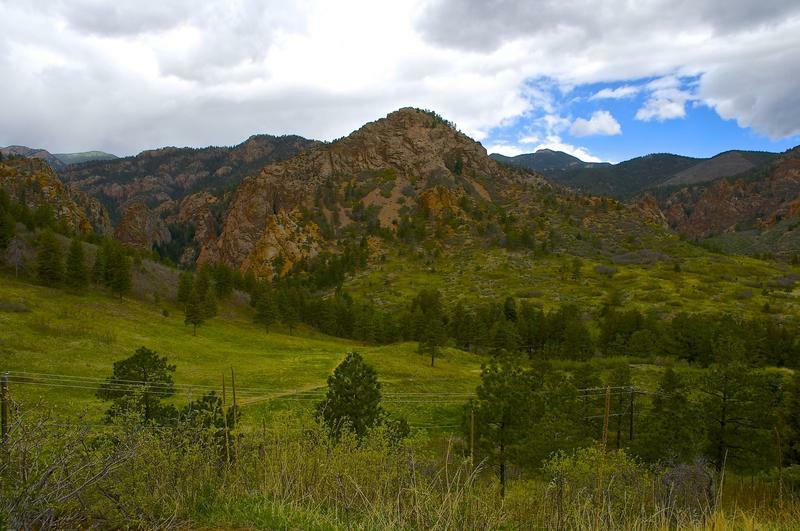 "The 180 acres tied to Strawberry Hill and that portion of North Cheyenne Canyon park still remains accessible to our community," said Karen Palus, director of the city's Parks and Recreation department. "And, in fact, you're going to hear about the improvements that'll occur to that property will actually make it a full-fledged park." Palus said the department doesn't have the resources to maintain the land, but the Broadmoor does. Broadmoor CEO Jack Damioli emphasized his commitment to the requirements of the deal. "If this land exchange goes through, you have my word going on record that we will live up to each and every one of the obligations we have set forth in this proposal and ensure that a positive vote is recognized accordingly," said Damioli. Groups such as The Incline Friends, The Trails and Open Space Coalition, and the Regional Business Alliance back the deal. Some community members voiced support for the deal, saying the Broadmoor would improve cleanup and fire mitigation on the property. Richard Skorman is a leader in the community opposing the deal. He said he's guided more than 90 hikes through the Strawberry Hill area recently in an effort to spread awareness. 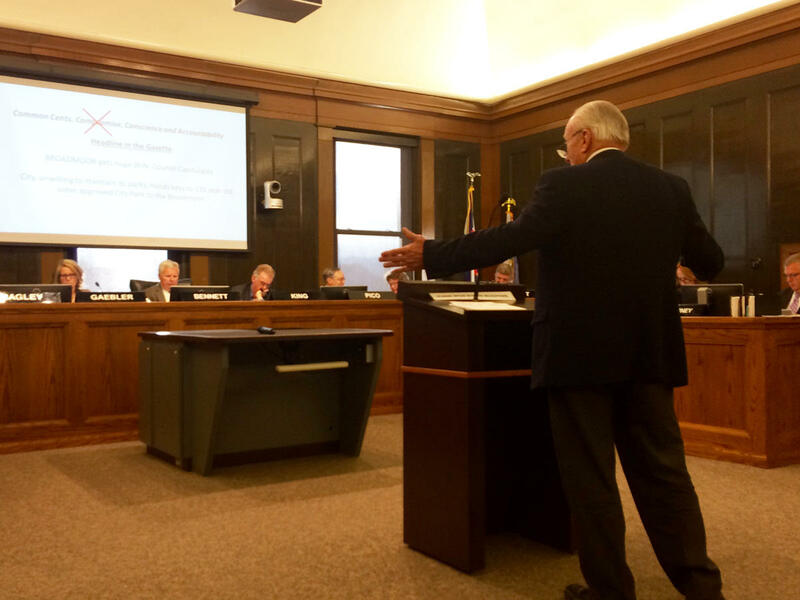 At the council meeting, he voiced concerns about the Broadmoor's plans. "It's going to have a major commercial operation on it," said Skorman. "It's going to have a restaurant of sorts with 100 seats. It's going to have 40+ events a summer. We don't know about music, alcohol, lights. And you're taking something away that is very special, but not necessarily for the best reason." Skorman said they've already raised $35,000 for park maintenance, and that community members are willing to support projects there. "We don't have anything like this left, and I implore you today to say no and let the public have a chance at this first. Don't give it away!" Councilman Bill Murray addresses his fellow council members from the podium, urging them to reject the deal. Councilman Bill Murray also strongly opposed the swap. "I've always been told that selling heirlooms is the last act of a desperate man. Ok? But we're not desperate," said Murray, who voiced concerns that the city was rushing the decision without enough information. Council ultimately voted 6-3 to approve the deal, and almost all of them spoke about how difficult the decision was. Councilors Helen Collins, Jill Gaebler, and Bill Murray were the dissenting votes. Councilman Don Knight spoke about his disappointment with the process before voting to approve the exchange. "There are learned lessons to be had here on how better to do a job in the future as far as something that is so critical to all the people of the city," said Knight. "And I hope we all take a minute, take stock, and try to learn some lessons out of here." 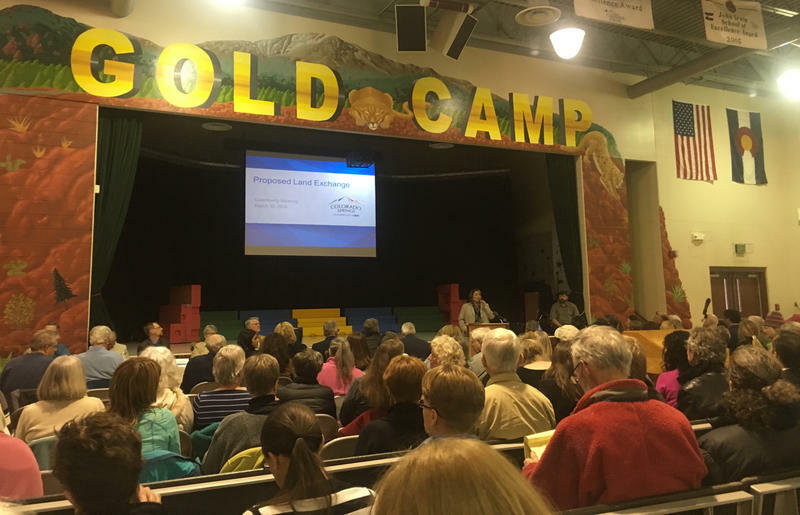 After the vote, Broadmoor CEO Jack Damioli said the swap will benefit everyone. "We truly believe that this is a win-win for both the community and the parks department," he said. "And this is something that I believe in a few years everybody will see what a great thing happened here tonight." Skorman says the money they have raised will now be put toward taking legal action to prevent the deal from going through. At the very least, he says he hopes to bring the issue to the ballot in April of next year.